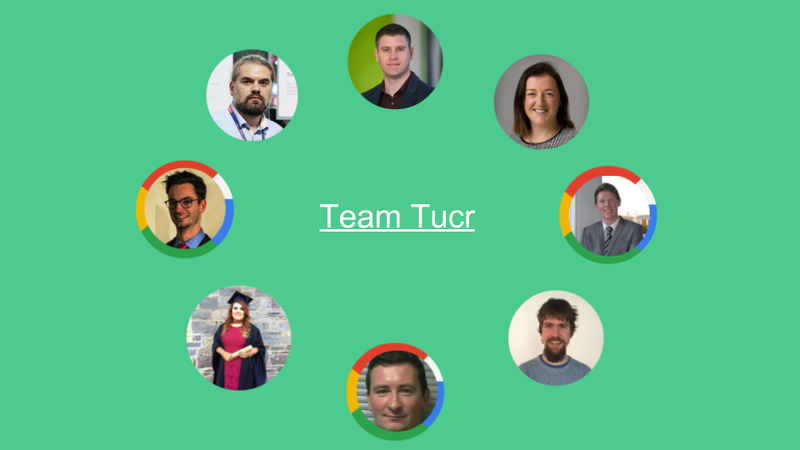 Earlier this year Tucr was given the opportunity to be apart of the Google Adopt a Startup Programme for 2017. In total 30 exciting Irish startups including Tucr worked our asses off over 12 weeks to improve all aspects of our business. Working with Google has been one the most exciting milestones for us here at Tucr HQ. It has giving us opportunities to gain knowledge and skills we could not obtain elsewhere. With the support our Google team, Paul, Killian and Pieter we came out ready for the next phase of our business, armed with some key learnings. Lesson #1: Shoot for the moon. During one of the first lectures on the programme, the speaker explained the importance of having a ‘moonshot’ strategy within your startup and that even if you shoot for the moon and miss, you’ll land among the stars. The lesson here is to pick a really ambitious target and never leave it out of sight on a daily basis. Even if you fail to actually hit it, you’ve been working every day to elevate your business to a higher standard, so positive results will naturally follow. These results may differ from what was originally in the plan, however thanks to the ambition of the moonshot strategy, your startup will have achieved success in their field. Visiting Google and interacting with our Google team, we could see how driven they are by goals. Everyone at Google seems to have a real clarity of purpose. This infectious and inspiring nature, inspired us to aim with our own moonshot. Teamwork, teamwork, and more teamwork! 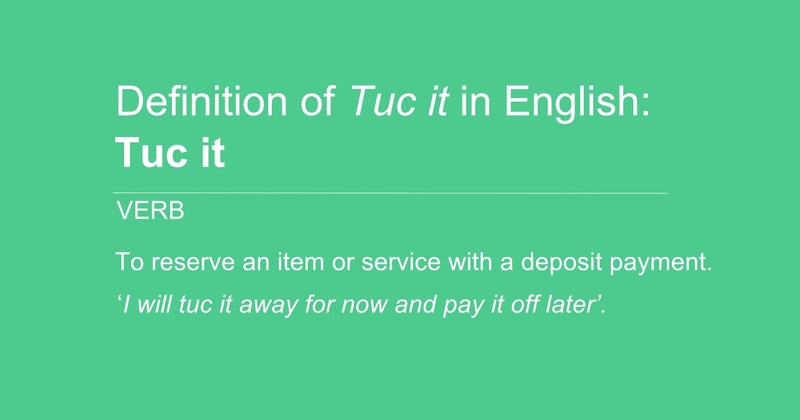 Our Tucr team is our most important asset. It is vital that we had structures that keep us organised and in tune with each other as we grow. We’ve now learned how Google utilize OKRs (Objectives and Key Results), a popular method of setting and communicating goals and results within organizations. OKRs are used by every employee at Google, regardless of employment level or hierarchy. Although we had never heard of OKRs prior to this programme, after 12 weeks of working with our Googlers we’ve developed a structured way of communicating and measuring our own goals. We are better positioned for growth. Four fifths of our team are seen above enjoying a well earned team bonding meeting. Lesson #3: Yes, less is actually more. Our Google team explained how it’s common for them to deliver a presentation with only one image or word per slide. This pushes the presenter to build a stronger connection with the audience by telling them a story. The presenter relies on their own personality and characteristics in order to get their message across to their audience. This philosophy of engaging through storytelling and making maximum impact with minimal content can be seen through many successful marketing and sales campaigns. Its one of the areas early stage startups tend to ignore, focusing more so on actually getting to market with a product that solves a problem. It’s when they get to market that they often realise that no-one has a clue what they are trying to sell because their sales and marketing messaging is too complex. Hands up here! We have definitely been guilty of this in the past, but we weren’t the first startup to do this, and certainly won’t be the last. We’re now working on developing our skills in this area and focused on showing the benefits of what we do for our clients, in a more clear and concise way. What a lot of startups forget is that LESS is MORE. Remember: Google’s success has a lot to do with its user-friendly, minimalist platform. Lesson #4: Identify what metrics matter most. We were aware that there was going to be a strong focus on understanding Google Analytics and Adword. A number of ‘knee deep in data’ seminars on both confirmed this. Thanks to the help of our Google team, we built a model of data that displayed how our customers found us online, engaged with our website and eventually signed up to start using our product. We knew how easily one may get lost down the rabbit hole of data, never to return, especially when trying to create such a model. So yes having help from our Googlers was a major benefit. The lesson here for us at Tucr was to identify early what the top level metrics matter most for your startup. Also, to find how to display them in a simple way for everyone within the business. Adwords or Analytic related metrics aren’t necessary. Ensure it is top level metrics, with the ability to see who is driving each metric. So, what is the next frontier? Measure success by change created. Our clients can measure this for themselves by how much we help their business grow. Thanks to the hard work by our team over the last 3 months we are seeing even better results for clients. Tucr will continue to work hard and learn as many lessons as we can, aiming for the moon every day. When Oxford Dictionary comes knocking on the door, we’ll know we landed safely on the moon with some help from our Googlers. A big congratulations to the overall winners LogoGrab, runners up Campsited and Obeo who are already doing some great things. We look forward to seeing all our alumni of Google Grads going on to create massive change.